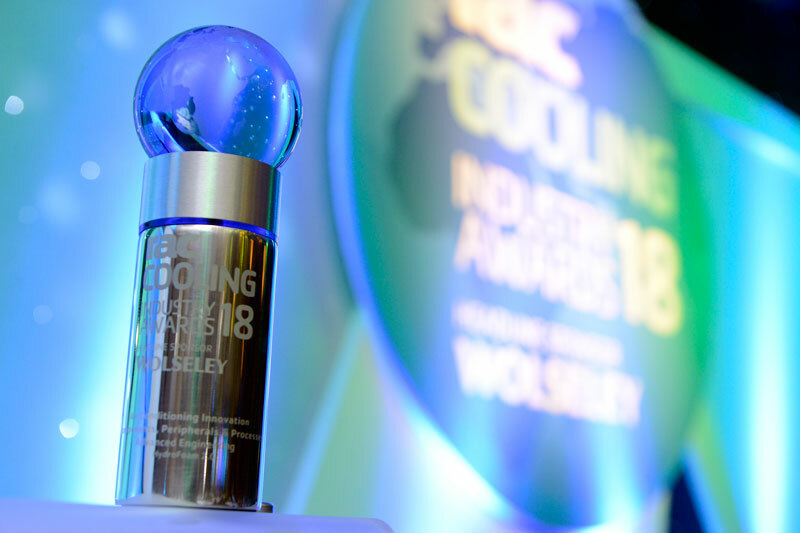 We are very proud to announce that our DMR has won the Air Conditioning Product of the Year prize at the 2018 RAC Cooling Awards. The awards evening took place at the Park Lane Hilton in London on September 26. For us, this prestigious award is an important recognition of our work and the totally innovative way of considering and approaching the market. 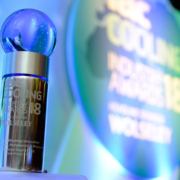 The International Committee awarded the abiltiy of our revolutionary modular dry cooler to ensure ultra-high specific power, thanks to the combination of technological and cutting-edge solutions. Our judges liked the way the product not only addresses issues surrounding space constraints, but also adopts a modular approach to installation tha would be beneficial in built-up areas. The simplicity and versatility of the product allows for improved efficiencies and reduced noise for both DX and secondary adiabatic solutions. Our company is still young but, thanks to great achievements like this, we are motivated to continue along the road taken with more conviction.